Simply the Easiest Roseville Area MLS Real Estate Search You Will Find! 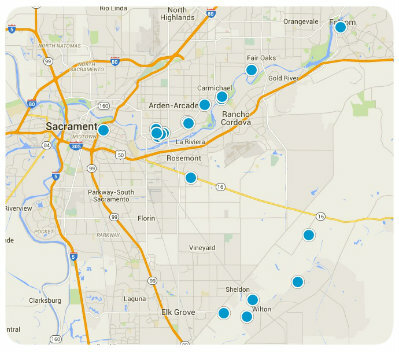 Easy to find your dream home in Sacramento, Placer, El Dorado, Yolo and San Joaquin Counties. Real Estate search includes all the Real Estate offices throughout each county including foreclosures, distressed and short sales. By clicking on each home you will find specific information on each home including photos, features, asking price and other specific details of each home. You also have the option to set up a more advanced search which will define your search and give you only the homes you’re looking for to save you time and effort. So if you want to find your dream home and save time you’ve come to the right place. Our team of experts will guide you through every detail of your dream home purchase. We guide you from start to finish including the negotiation of your dream home, financing, inspections, and closing process. My team and I are committed to making your experience of buying and selling your dream home a pleasurable and rewarding experience. If you are buying, selling or simply just researching your neighborhood, we can help. 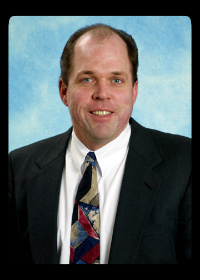 Why You Should Become A Member of Roseville Area Home Finders? Very quick and easy to sign up. See detailed information and photos of all properties. Your password is your phone number so it’s easy to remember. Set up multiple saved searches by area or for your prices and features. 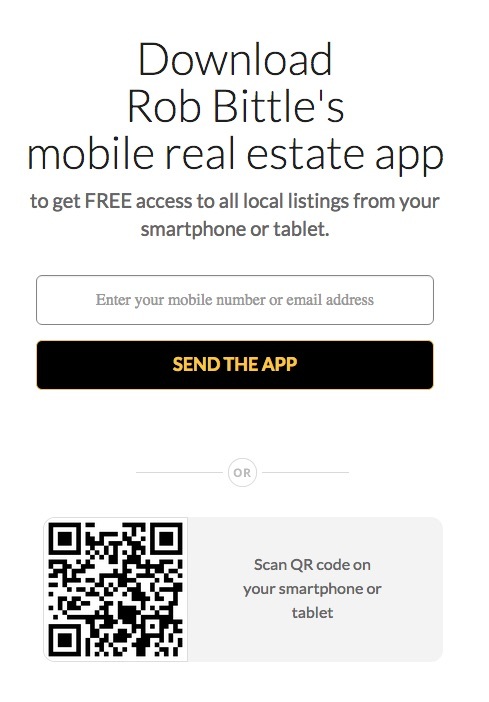 Receive daily emails notifying you of homes and new listings that you are looking for. Easy to save the list of homes you like. 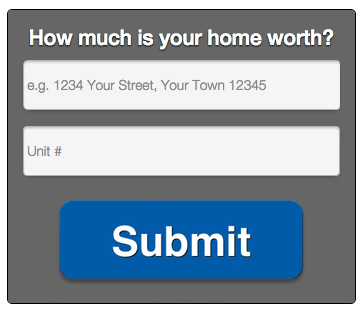 Simple to send a request to view your dream home. We can also send you other valuable information on your dream home such as sold history, assessed value and other requested research. Our team of experts includes accounting, financing, contractors, roof and flooring specialist, painters, and landscapers for any repairs you may need. Did I say ALL of this and more for FREE!! !